The appendix, one of the most misunderstood organs, is responsible for initiating many defensive actions in the body. Its connection to the heart is through prompting the heart to speed up when blood flow is sluggish and to slow down when wounds compromise life force (because too much blood is being lost to sustain life). The appendix and the heart generally function independently of one another. Their tasks are complementary, yet separate. Only when blood flow is compromised does the appendix initiate heart-related activity. For people whose appendixes have been removed, these activities are not transferred to other organs or systems in the body (unlike other healing activities that are transferred, as mentioned in the post “How does the body heal when the appendix is removed?”). Note: This information has been spiritually, not scientifically, received. How does the body heal when the appendix is removed? The appendix is one of the organs that oversees complex healing mechanisms in the body. When it is inactivated because of removal, other organs and healing entities compensate, depending on the person’s overall health. The appendix controls upper level healing mechanisms. Without the appendix, the body works less smoothly when these extra healing forces are needed. The appendix is the organ that bridges between the spiritual and physical worlds. That connection is affected when the appendix is removed, but the connection is continued as though a phantom appendix exists. When life is coming to an end, the appendix governs end-of-life preparations, and so other entities in the body must compensate when the appendix is not there. 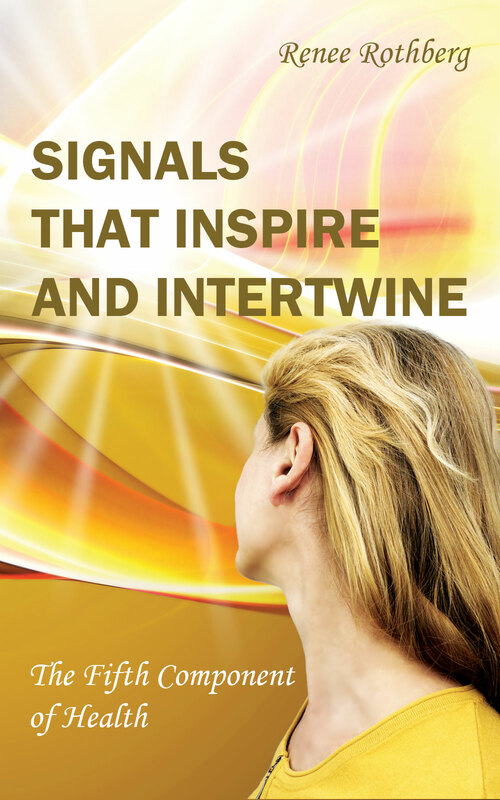 Signals that Inspire and Intertwine presents spiritually received information that explains the roles of the appendix and “signals” in the body. This book is an introduction to the complex system that protects and heals our bodies. Besides the appendix, the pineal gland, spleen, and liver assist with extra healing mechanisms that kick in when the body’s regular defenses cannot handle the onslaught of too much distress.